It's the little things that make a helmet great and experience is the best way to get those little things right. Take micro adjustments, the ability to fine tune the fit. UVEX Freeride helmets feature the same Internal Adaptive System as UVEX bike helmets -- just turn the dial at the back of the helmet to your desired level of snugness. They also feature the monomatic ratcheted chin strap closure, so you can fine-tune the fit without fiddling with straps. 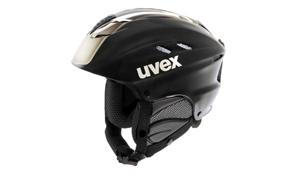 Watch any World Cup or Winter Olympic event and you will see UVEX helmets on many, if not most, of the athletes. 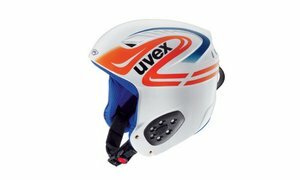 UVEX helmets are the real deal. Try one and you'll understand why so many elite athletes choose to use them. Future generations of Olympic Gold Medallists need to protect themselves, too. 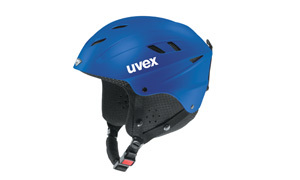 UVEX Junior helmets sport many of the same features as our adult line.